Penoplex heaters are nothing more than extruded polystyrene foam. It belongs to the new formation of heat insulators, which are very effective in terms of heat retention. In this article we will look at penoplex in detail: technical characteristics, advantages with minuses and areas of its application. To begin with, we note that this material is durable, almost does not absorb water at all and has a low thermal conductivity coefficient. The first extrusion unit appeared in America more than half a century ago. In the production process, polystyrene granules are exposed to high pressure and temperature. The catalyst is a special substance for foaming. Usually it is a mixture of carbon dioxide and light freon. The resulting fluffy mass, resembling well whipped cream, is squeezed out of the extrusion unit to the outside. After some time, freon volatilizes, and in its place air enters the cells. Due to extrusion, the material to be produced has a finely porous structure. Each of its identical tiny cells is isolated. The size of these cells is from 0.1 to 0.2 millimeters, inside the material they are evenly spaced. This makes the material strong and warm. For heat insulators, the ability to absorb moisture is an important characteristic. The following tests were carried out: the plates of Penoplex were left in the water for a month, immersed in it completely. Water was absorbed by them in a small amount only for the first 10 days, after which the material ceased to take moisture. At the end of the term, the amount of water in the slabs did not exceed 0.6 percent of their total volume. That is, the moisture can only penetrate into the outer cells of the insulation penoplex, which were damaged during the cutting of the material. But there is no access to the inside of closed cells. In comparison with many other heat insulators, Penoplex thermal conductivity is much lower. Its value is 0.03 W * m * 0 С. 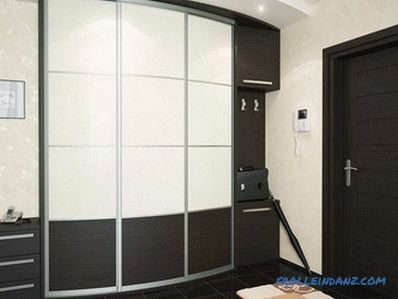 Since the material practically does not absorb water, it is quite possible to use it where there is a lot of humidity. At the same time, its thermal conductivity remains almost unchanged - it can vary from only 0.001 to 0.003 W * m * 0 C. Therefore, Penoplex slabs can be insulated as roofs with attics, and foundations with floors and basements, without using an additional moisture barrier. Like any extrusion type polystyrene foam, Penoplex is also notable for increased resistance to evaporation of moisture. A layer of plates of this material with a thickness of only 2 centimeters has the same vapor permeability as the layer of roofing material. Many times when the plates of the Penoplex were frozen and then thawed them, the researchers found out that all the characteristics of the material remained unchanged. According to the conclusion of the Institute of NIISF, these plates can serve as heat insulation for houses of 50 years old, no less. Moreover, this period is far from the limit, it is given with a large margin. At the same time, atmospheric effects are taken into account. As already mentioned, extrusion makes it possible to achieve a uniform material structure. Uniformly distributed cells of tiny size (tenths of a millimeter) improve the strength characteristics of the insulation penoplex. It does not change its size even under heavy loads. This material is easily cut with the most ordinary knife. Penoplex plates can quickly sheathe the walls without using any special effort. Working with this heater, do not be afraid that it will rain or snow. After all, Penoplex does not need weather protection. It is possible that someone may be startled by the fact that freons are used in the manufacture of this material. But the fact is that freons of this type are absolutely safe - they do not burn, are not poisonous and do not destroy the ozone layer. 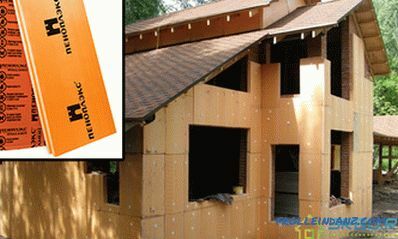 Most of the chemicals used in construction are not able to react with Penoplex. There are, of course, exceptions - some organic solvents can soften insulation plates, disrupt their shape, or even dissolve completely. It is also worth noting that the bio-resistance of the plates of this heater is also high - they do not rot and do not decompose. This name is newer - earlier this heat insulator was called PENOPLEX 31 with fire retardants. However, the essence of this has not changed. Socles, facades, partitions, internal and external walls of buildings with this material to insulate very well. Moreover, they insulate the walls from the inside only if, for whatever reason, they cannot do it outside. Or, for urgent repairs, it is also convenient to sheathe the walls with insulation from the inside. 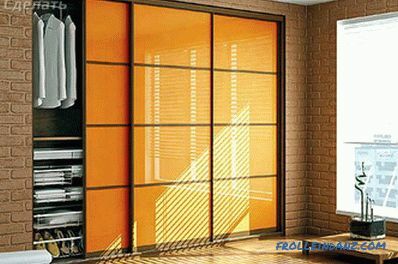 PENOPLEX WALL® is great for this purpose - it is very easy to install. 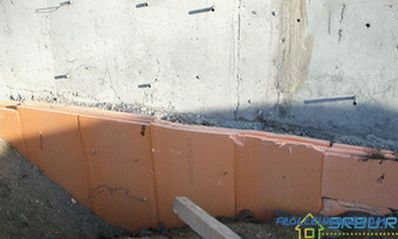 As for external use, this material has shown itself very well when well-laying walls. Compared to traditional brick walls, such walls are much thinner (several times), but in no way inferior to them either in reliability or in their ability to retain heat. Heater Penoplex Wall can be used to create plastered facades. Since the decorative plaster, which is sold everywhere, shines with a variety of types and colors, the house will be original and unique. 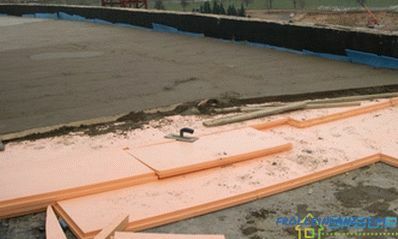 As the name implies, this insulation (previously called PENOPLEX 35 without flame retardant), good for foundations. 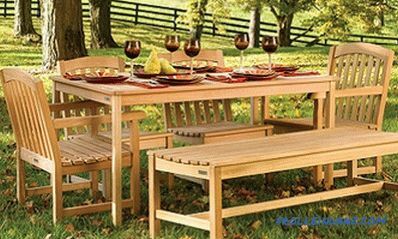 Its plates are durable and able to withstand substantial loads. 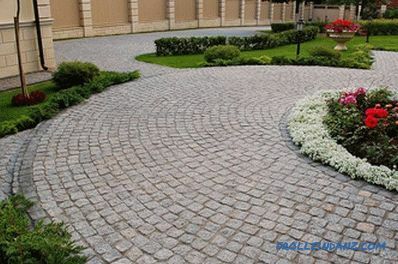 PENOPLEKS FOUNDATION is also suitable for garden paths, basements, floors - where high fire resistance is not needed. Structures with a small load, having a protective layer (for example, sand-cement screed) can also be insulated with them. The plates of this heat insulator contribute to the rapid solution of all problems associated with the construction of the base of the house, as well as the equipment of the basement. Reliable protection of waterproofing, ensuring removal of groundwater - the advantages of this material. PENOPLEX FOUNDATION allows to reduce the pressure of these waters on the underground part of the house and its basement. This heater was formerly called PENOPLEX 35. They can insulate the roof any type. 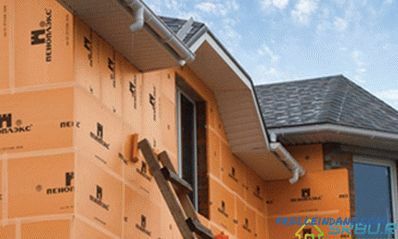 Today, lightweight roofing is often used in construction. It is important to make it strong enough, reliable, easy to use and long serving.The same task is faced with the repair of a flat-shaped roof, the base of which is profiled sheets of metal. For such cases, the company "PENOPLEX" has a fire-resistant material from the series "PROOF". Often this heater is used for warming flat roofs, as well as for warming the attic of a ventilated roof. Inverted roofs are very popular now. Indeed, in modern cities there is not so much free space, and such a roof successfully allows using the roof for different purposes. For example, make it a green island, planting trees and flowers. Or place a parking lot. ПЕНОПЛЭКС® is quite capable to sustain the big loadings, therefore it is applied for these needs. This material (previously called PENOPLEX 31C ) is universal. If you want - insulate them with a country cottage or a dacha, if you want - a loggia or a balcony. 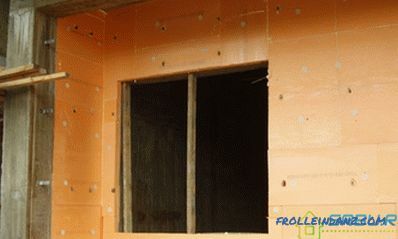 For thermal insulation of a private house, this insulation is just perfect. They can cover the floor, foundation, basement, roof and walls. If you have a swimming pool, a sauna or a bath, then PENOPLEKS® KOMFORT will also be suitable for the thermal insulation of their walls, as it withstands high humidity. It is a kind of universal insulation of this brand. 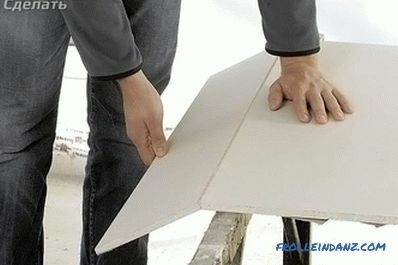 This material can be insulated not only with inversion roofs . 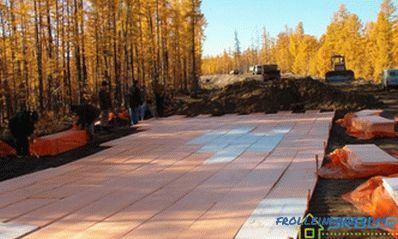 It is used for thermal insulation of highways, railroad tracks and even on airfield runways. The strongest plates of this brand of penoplex do not change their properties during the whole service life. And they have a very long. Why warm up roads and railways? The fact is that it protects them from a very unpleasant phenomenon - swelling as a result of freezing. There are types of soil that are very actively absorbing water. All spring, summer and autumn they accumulate it inside. If the road is built on such ground, then in winter it may crack due to its swelling. If it is warmed, the ground will not freeze at all, or it will be much less cold.